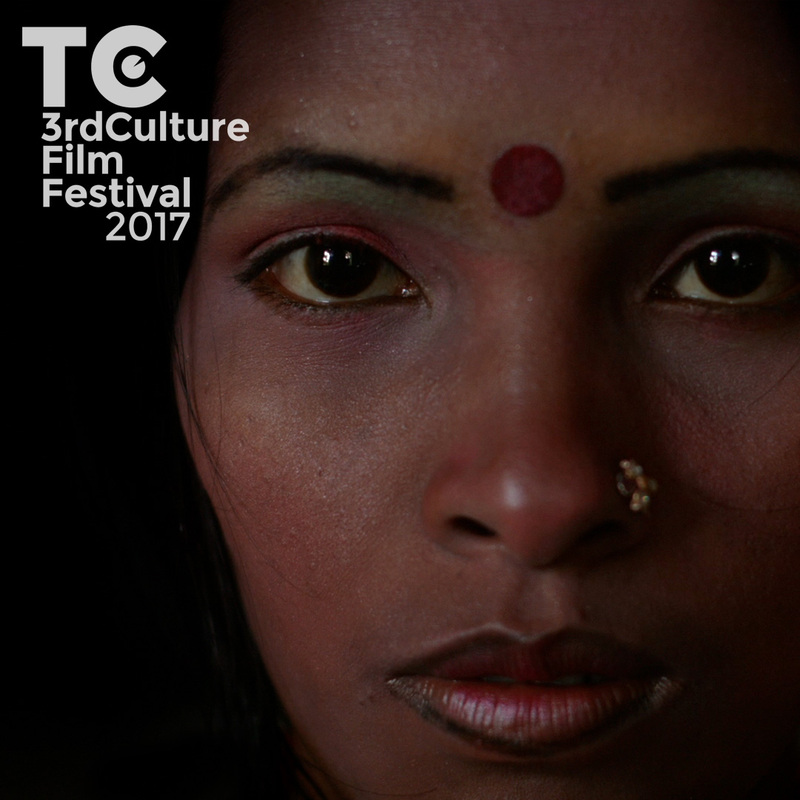 Home Uncategorized Third Culture Film Festival Is Almost Here! 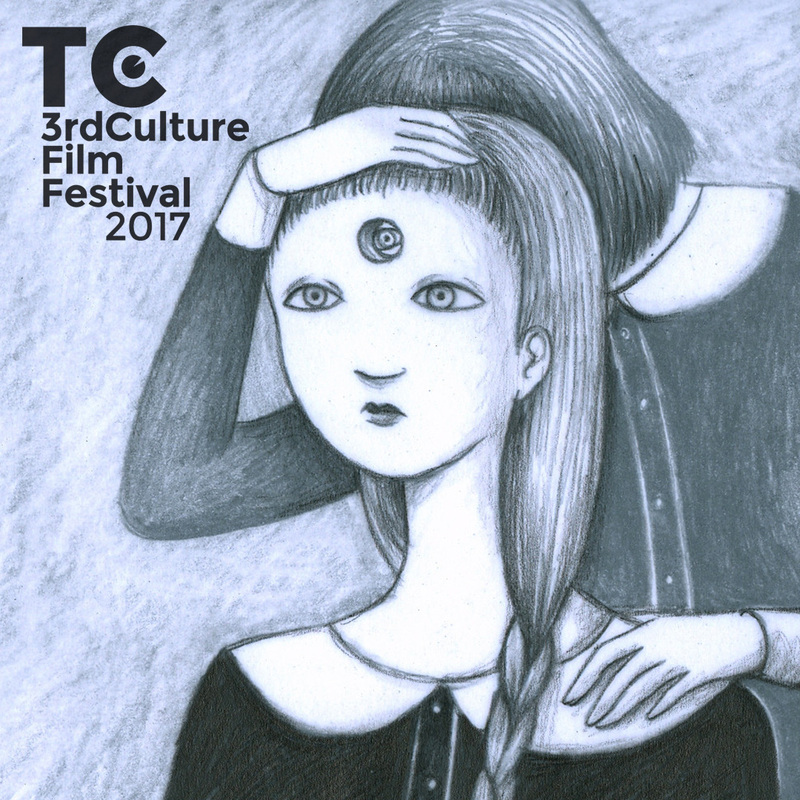 Third Culture Film Festival is almost upon us! We’re super excited to see the 103 short films our Creative Director Faiyaz Jafri has selected. Just like last year, the films will be divided into themed blocks, and tickets are available per block (or, you know, you could get a ticket for the whole amazing weekend). The festival will take place in Loft 22, Hong Kong; 20-22 April 2017! As it’s Women’s History Month, we’re extra pleased to announce that 50% of selected films were directed by women! And what’s more, we’re showing 14 productions from our very own Hong Kong! More facts? Youngest filmmaker this year is 16 y/o Tiffany Ng, who shot an intimate portrait of her grandmother. Shout out to the veterans of TCFF 2016! Max Hattler, winner of the Best Abstract Award, is returning with his own work, and was also selected to screen his collaboration with the CityU students of Team Five. Nomattsland is screening the world premier of his film May You Never Die. Last year, Nomattsland and Guy Davies won People’s Choice Award AND Outliers Award for their dystopian work Sick To My Bones. May You Never Die is pitched as the prequel, so we’re shivering with antici… pation! Also returning is award winner Wong Ping. Words fail to describe how insane – but sweet – his Doggy Love really was; “This year,” Faiyaz Jafri tells us, “he’s taking it even further.” Other old friends are Fons Schiedon, Greg Doble, Ernesto Row, Jeroen Cluckers, and Paul Johnson. Then there’s the innovative music video by Dutch ‘powerhouse’ Lernert & Sander. “They made this 3-in-1 video for Dutch band De Jeugd Van Tegenwoordig. It’s a single video, that works under three different soundtracks,” says Faiyaz. It’s not just a cheap way to make three music videos; Lernert & Sander made a film that surprises and intrigues every time. Definitely on our list! Also on our list is a film by renowned stop motion animator Robert Morgan. His work is one of the films made for the BBC’s ABC of Death. D is for Deloused is as gruesome as it sounds; a stop motion gorefest.